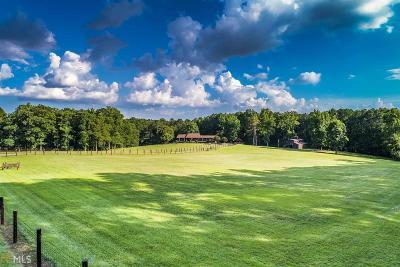 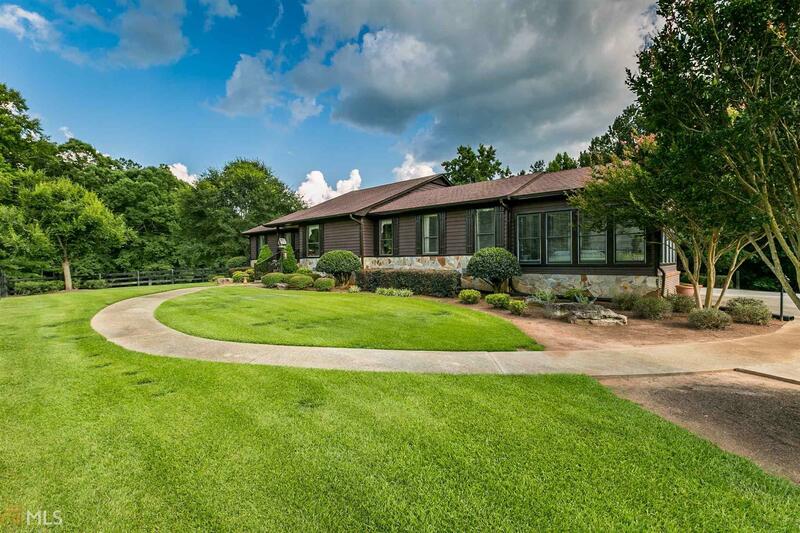 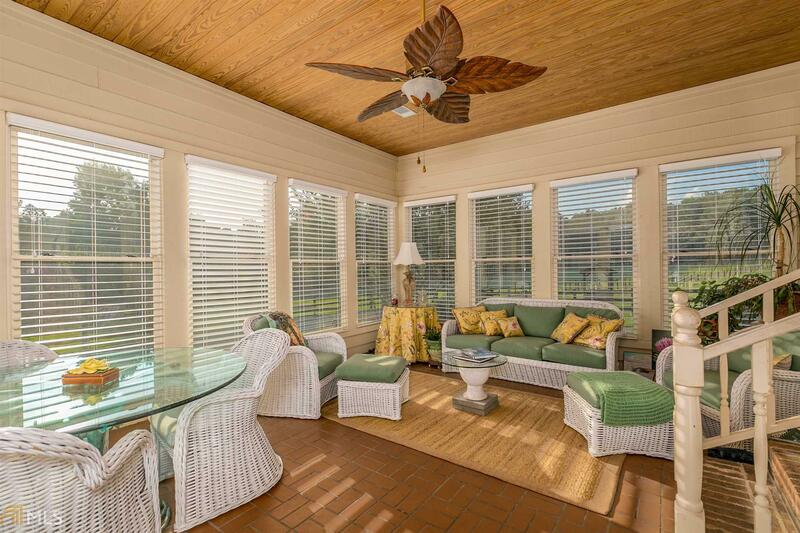 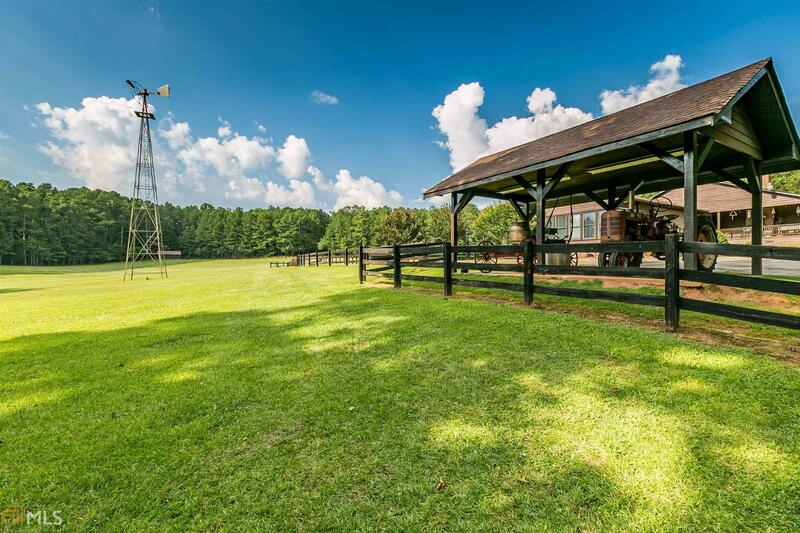 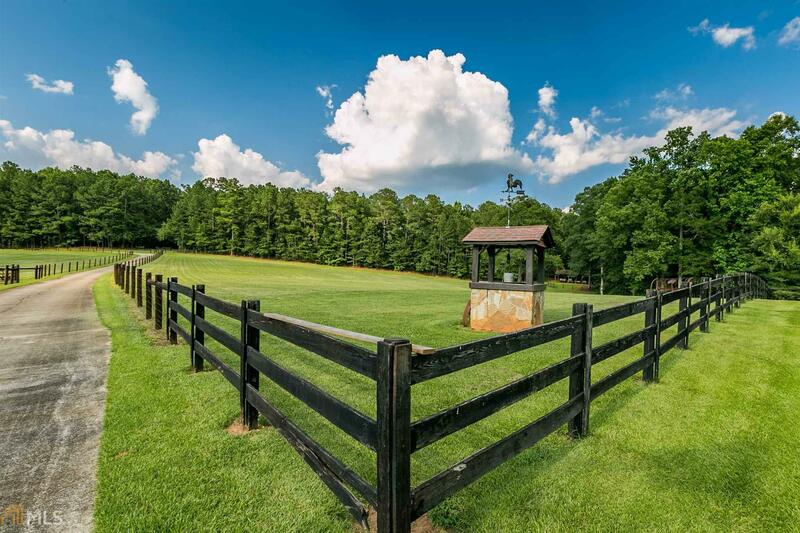 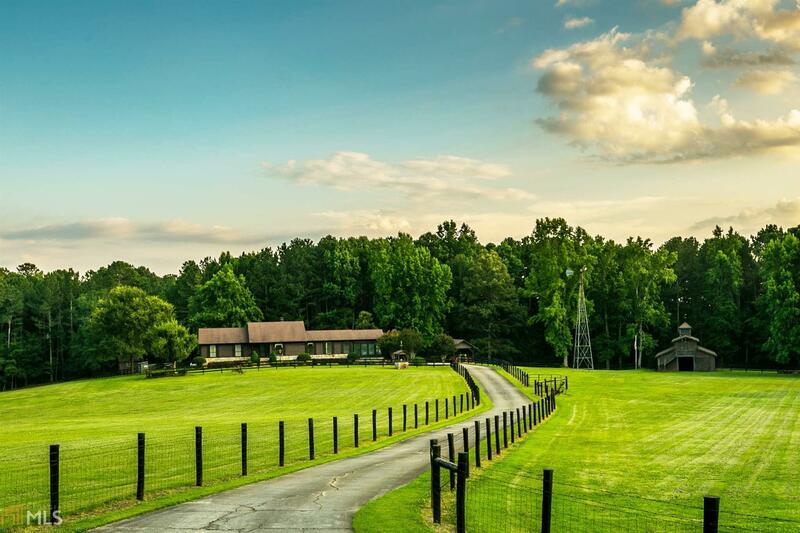 This amazing equestrian estate offers 35+/- acres of paradise. 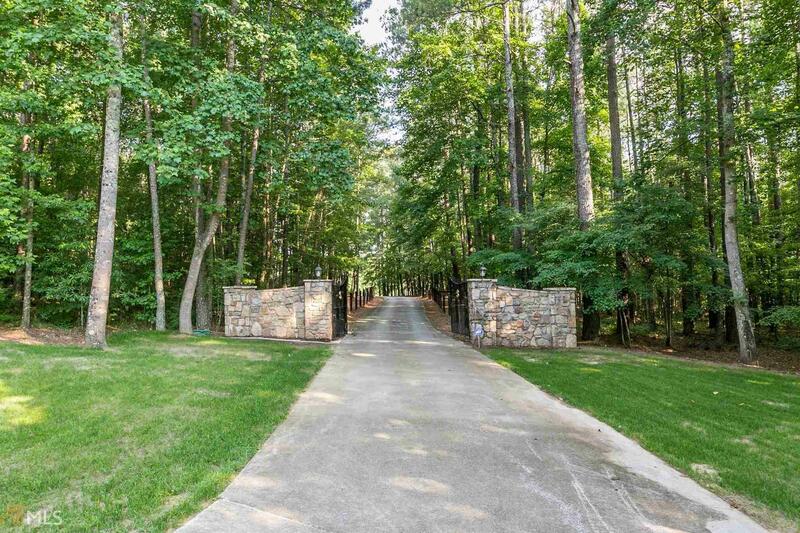 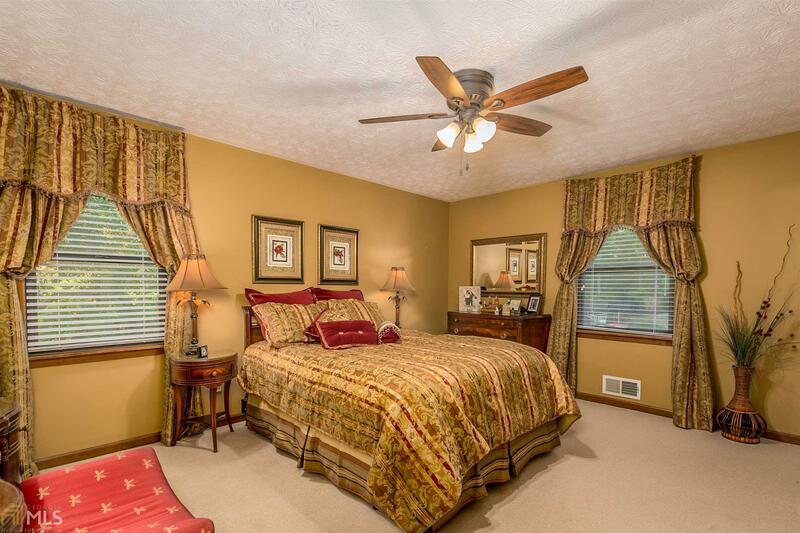 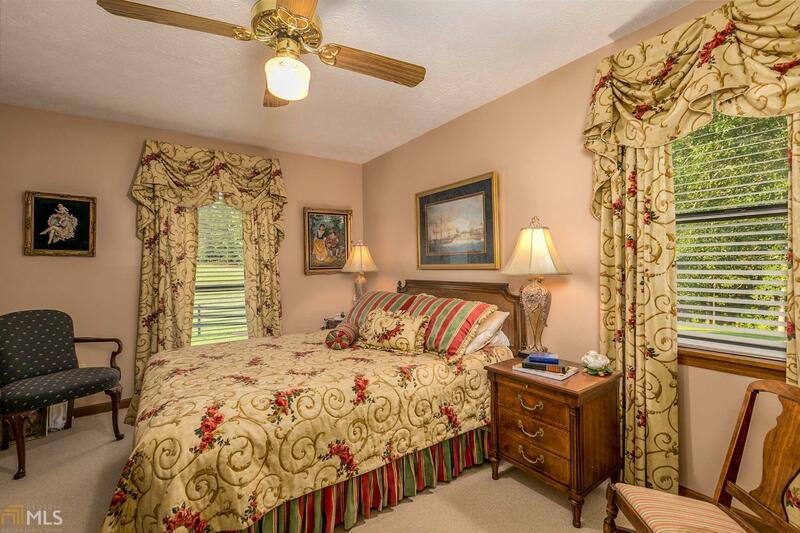 Tucked away behind stunning iron gates, it is hard to believe you are so close to the city. 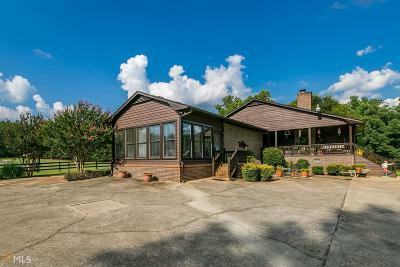 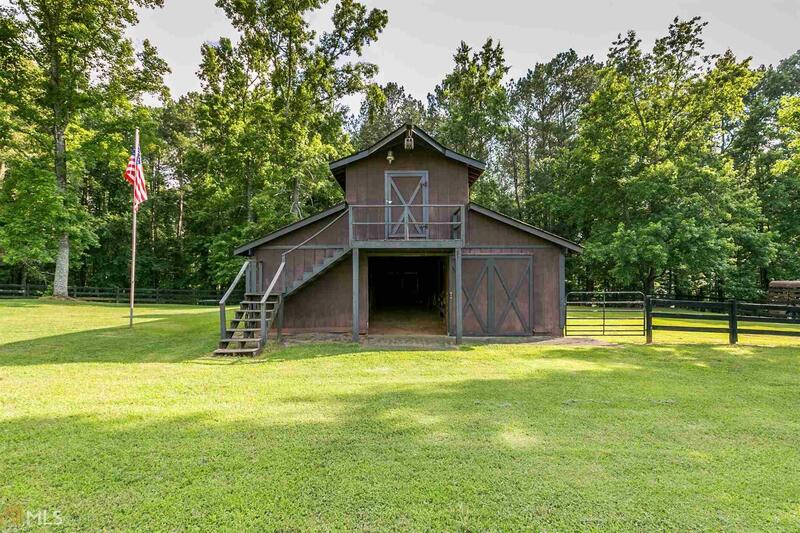 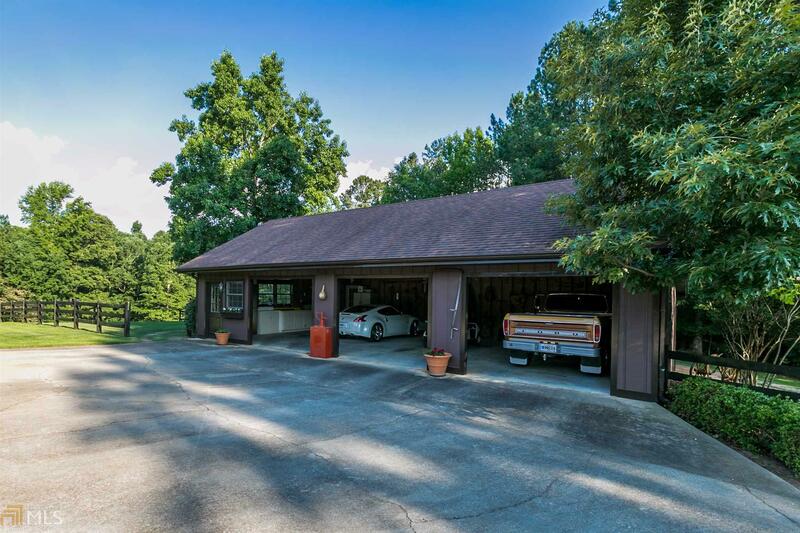 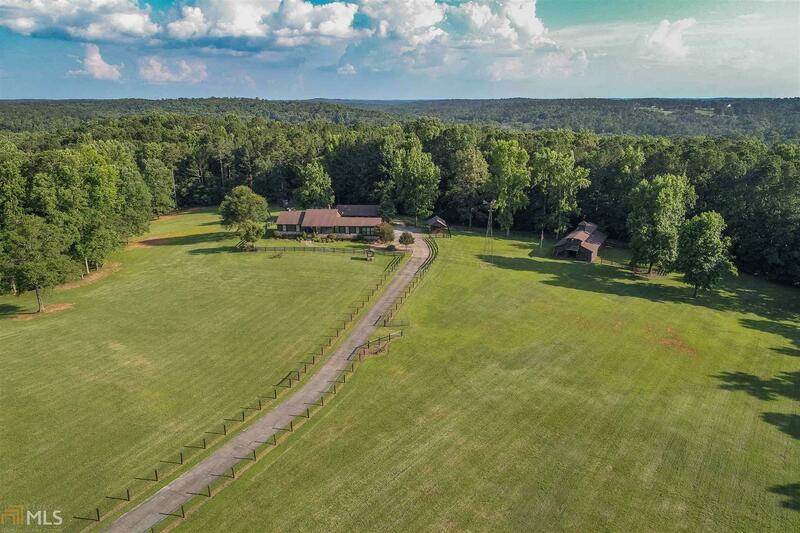 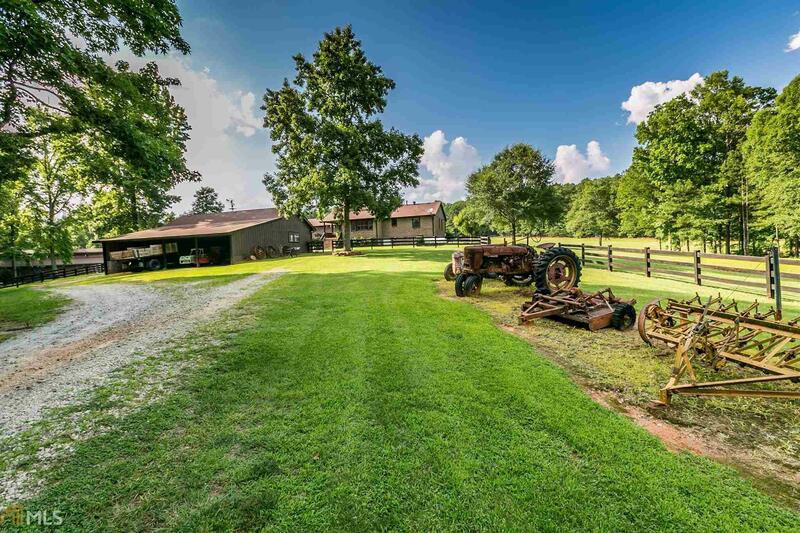 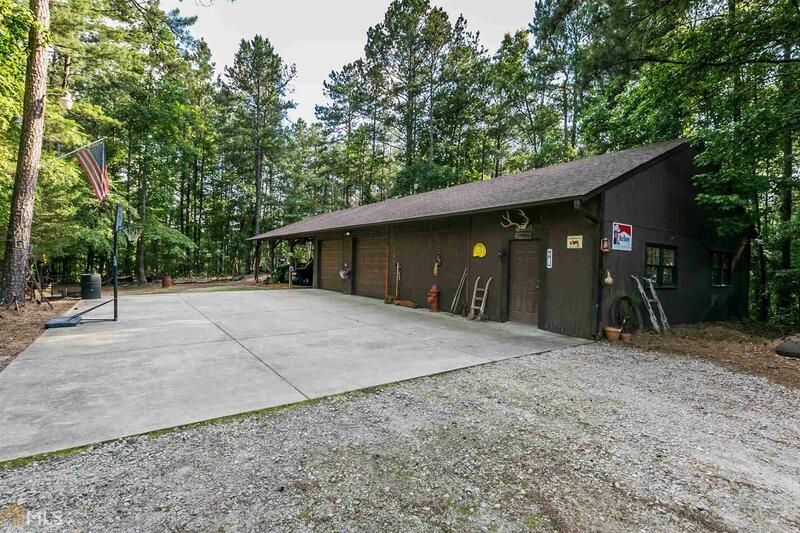 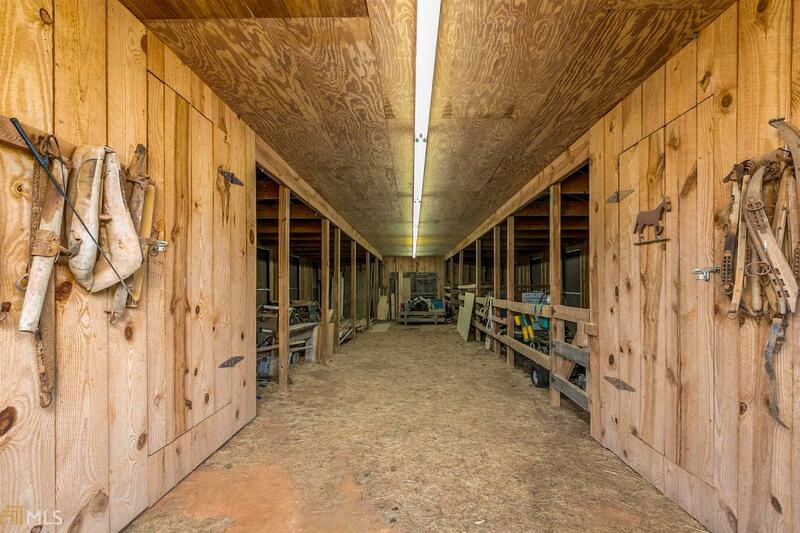 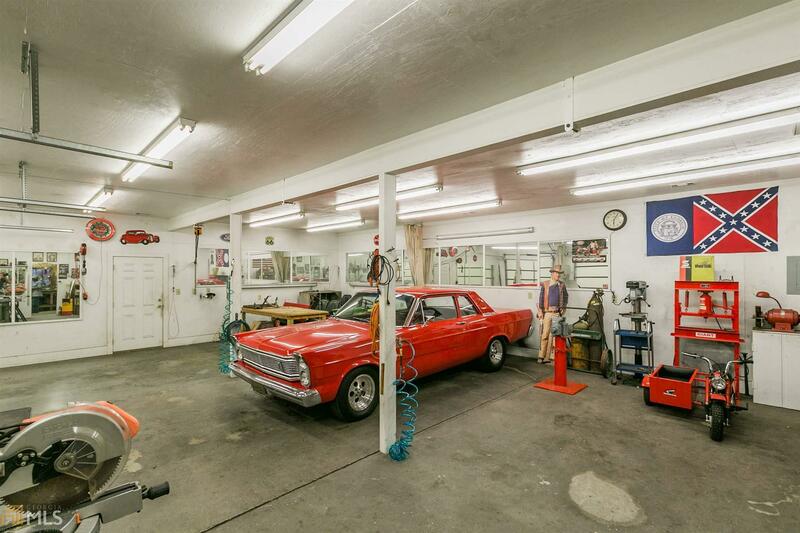 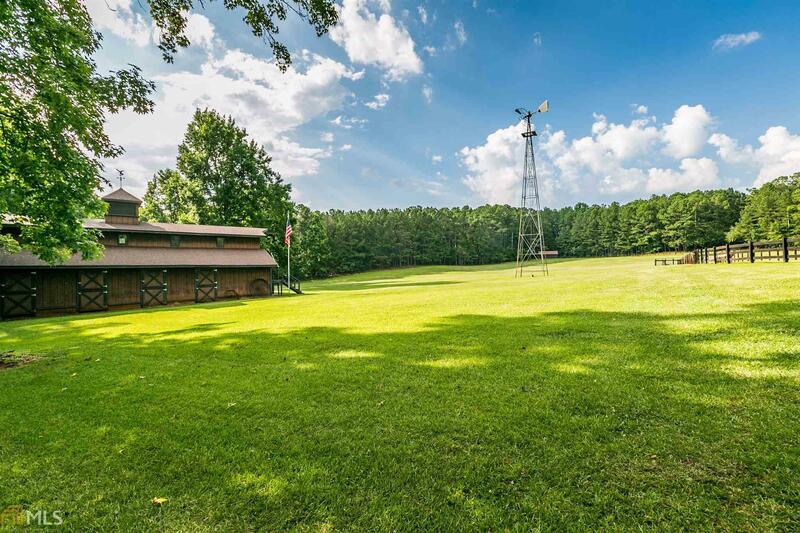 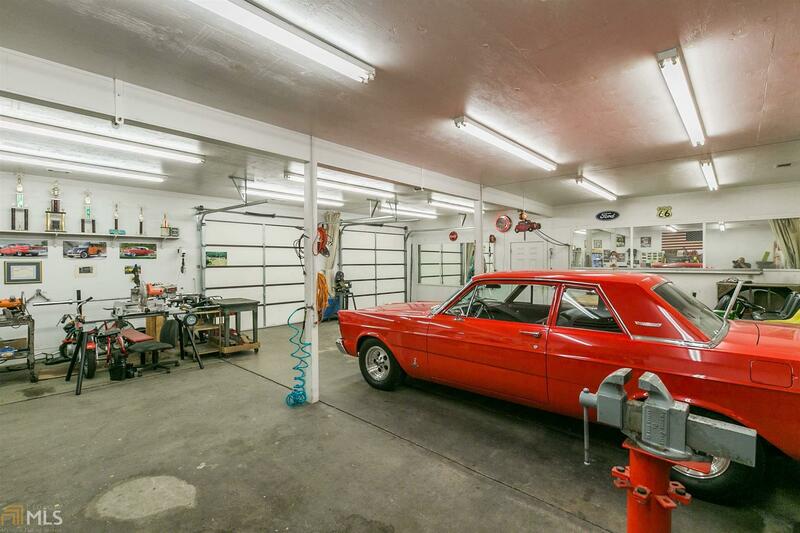 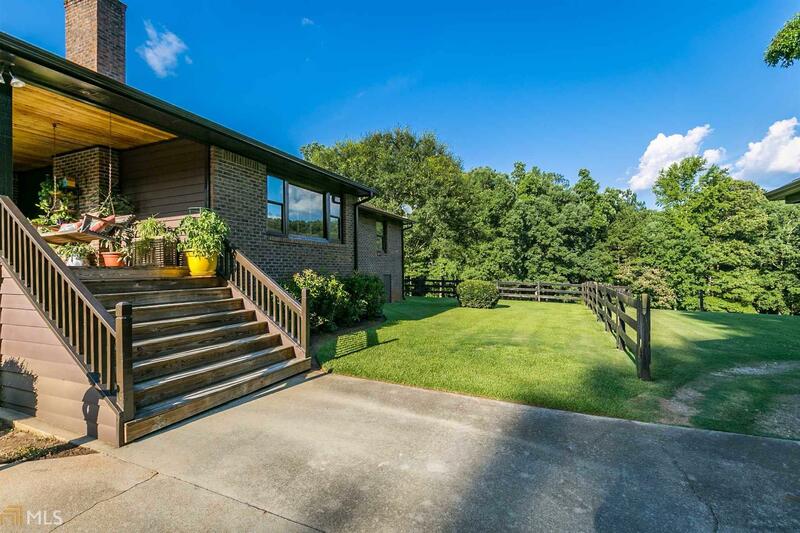 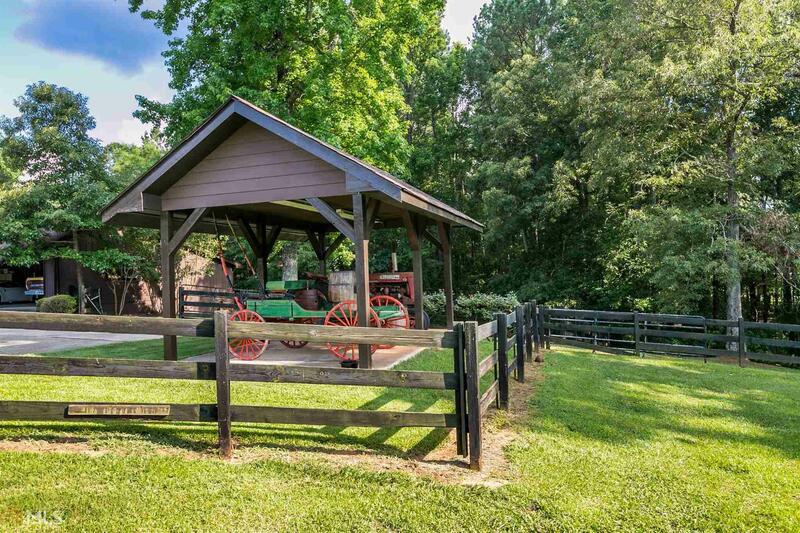 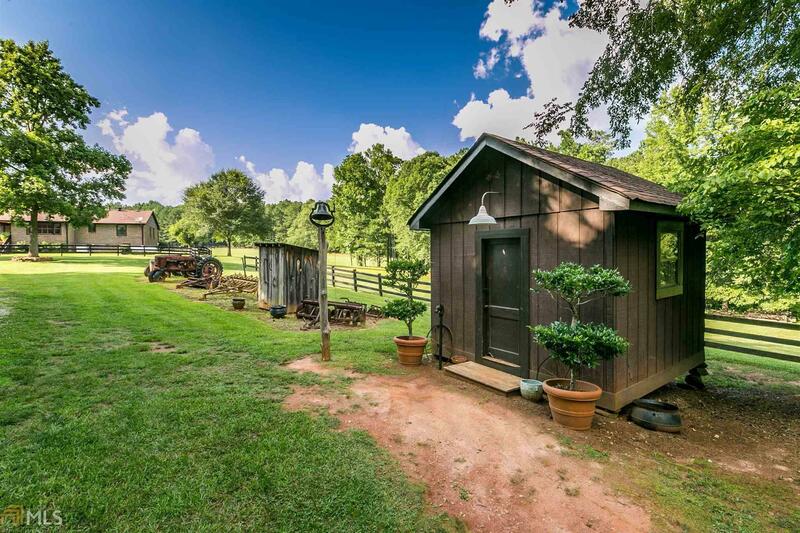 From the heated and cooled hobby garage, the horse barn with private tack and feed room, and the oversized storage barn... this estate has everything you could want! 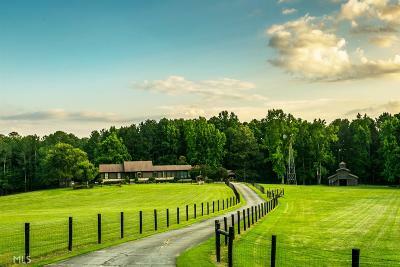 Trails lie throughout the property... perfect for an afternoon ride by horse or ATV. 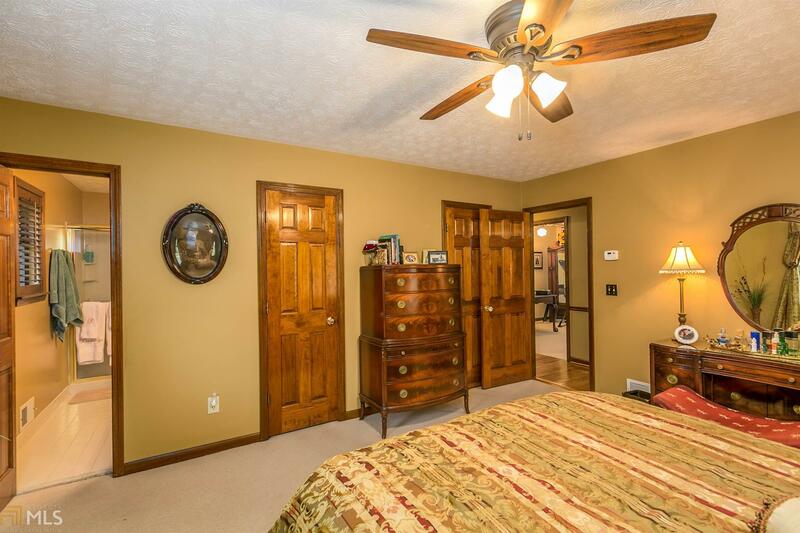 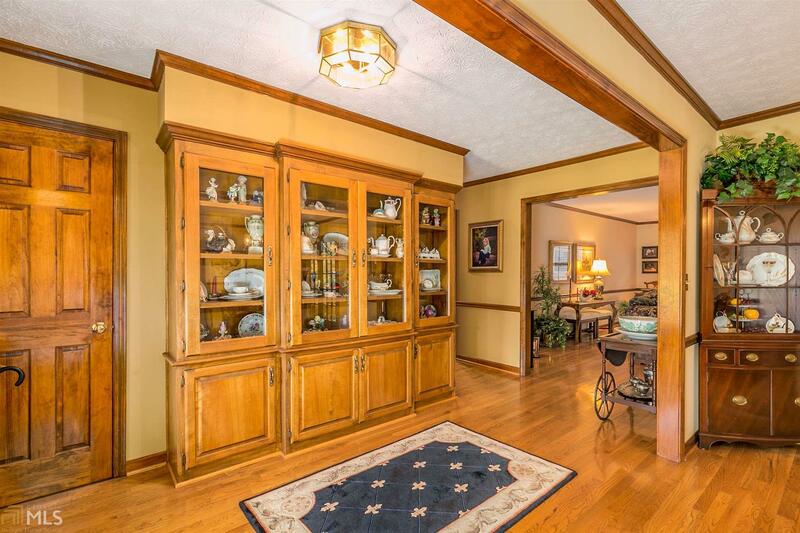 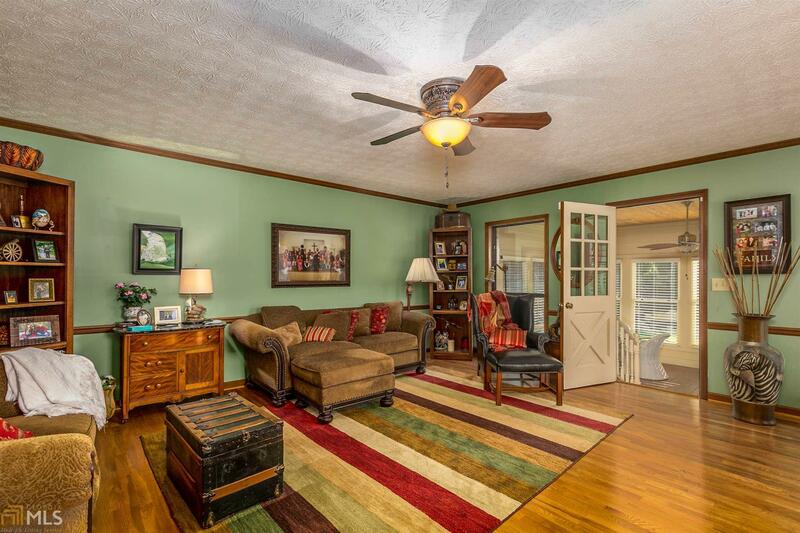 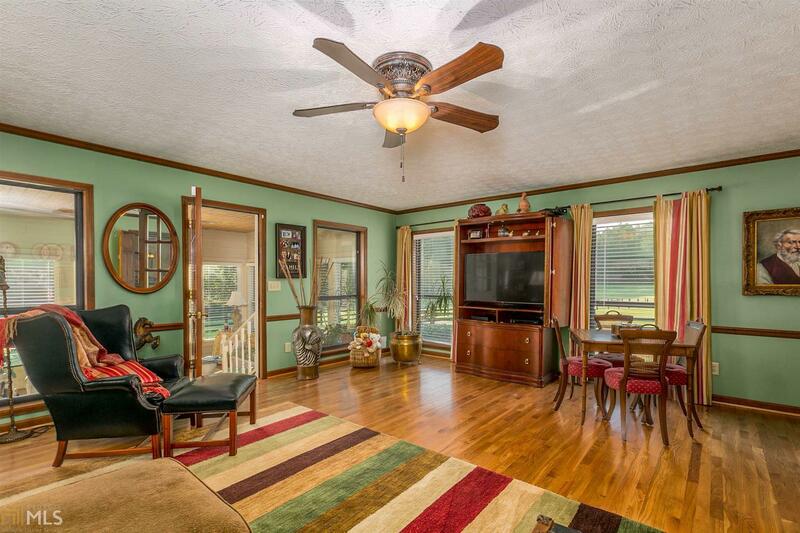 Foyer entrance with stunning hardwood floors. 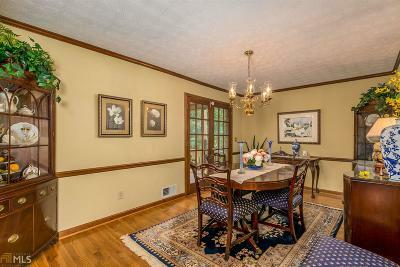 Large formal dining room. 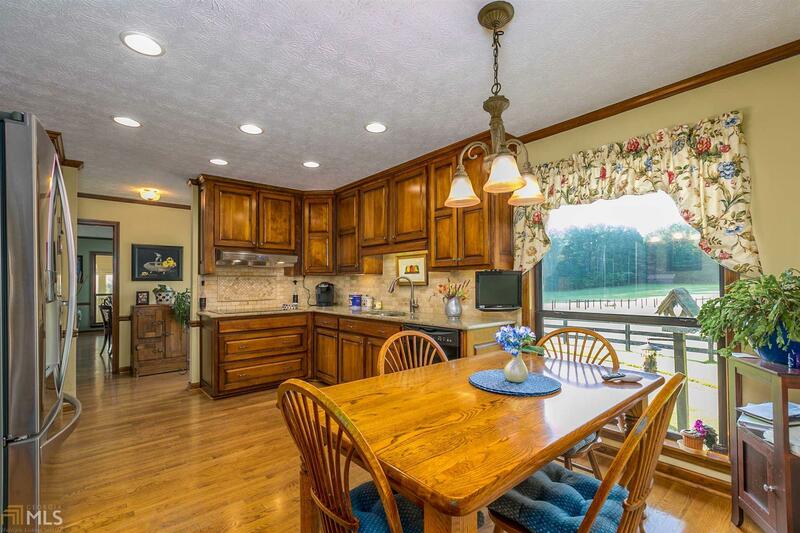 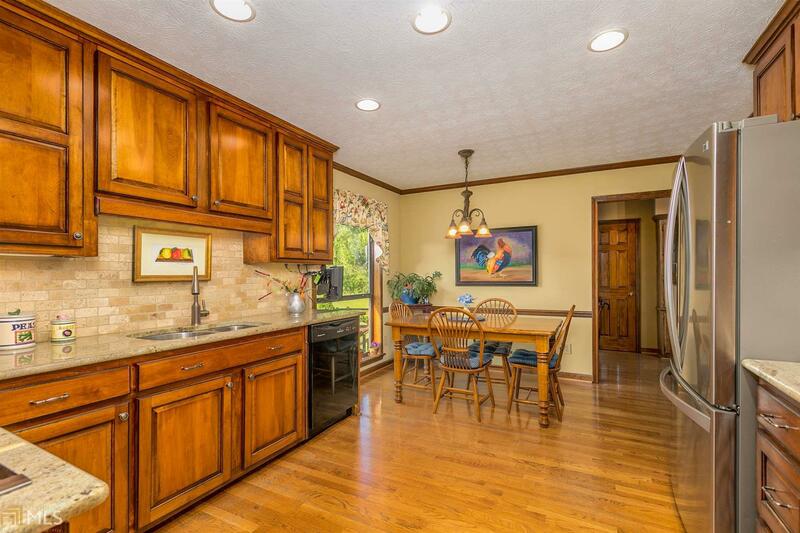 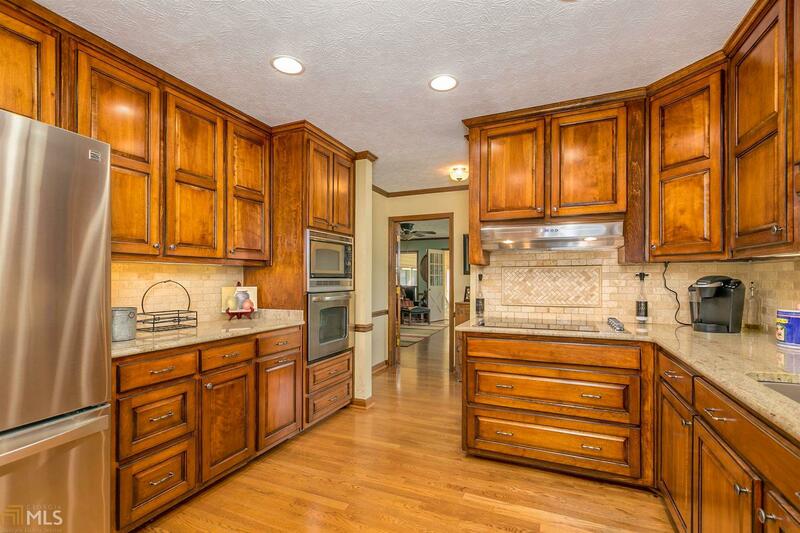 Updated eat-in kitchen with granite countertops, tiled backsplash, and SS appliances. 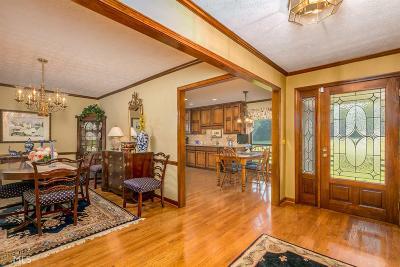 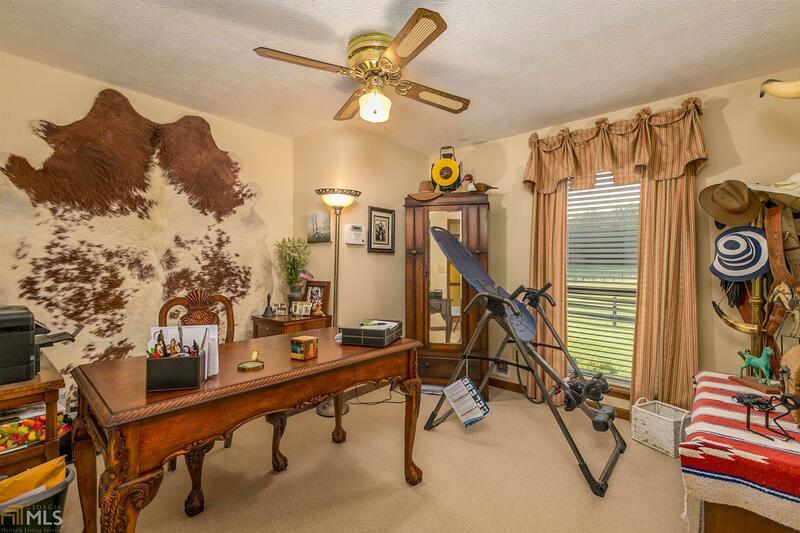 Spacious den leading to the sun room. 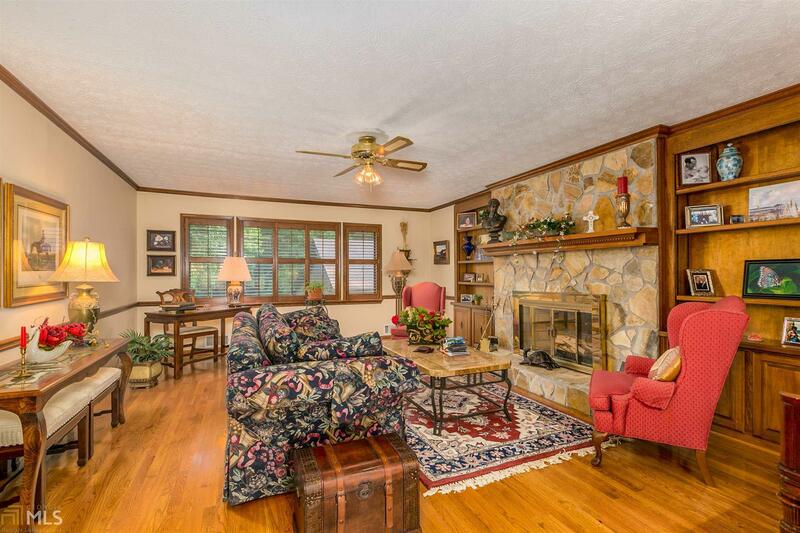 Great room has a stone fireplace flanked with bookcases. 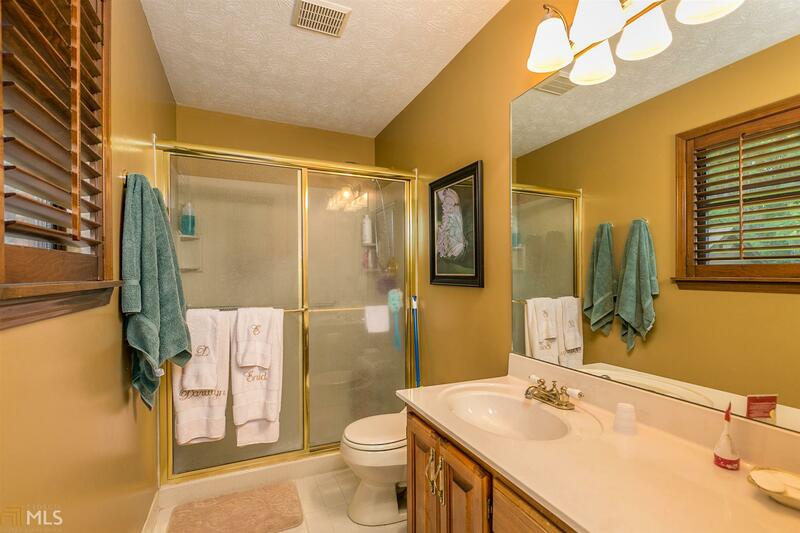 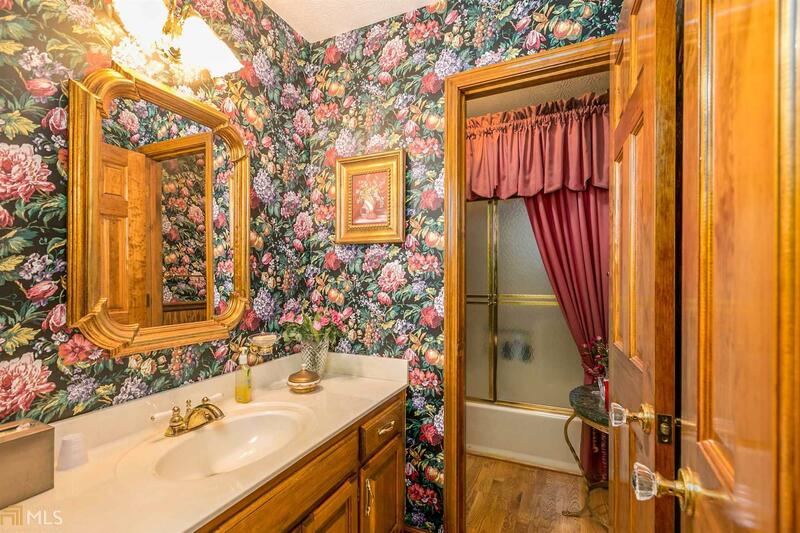 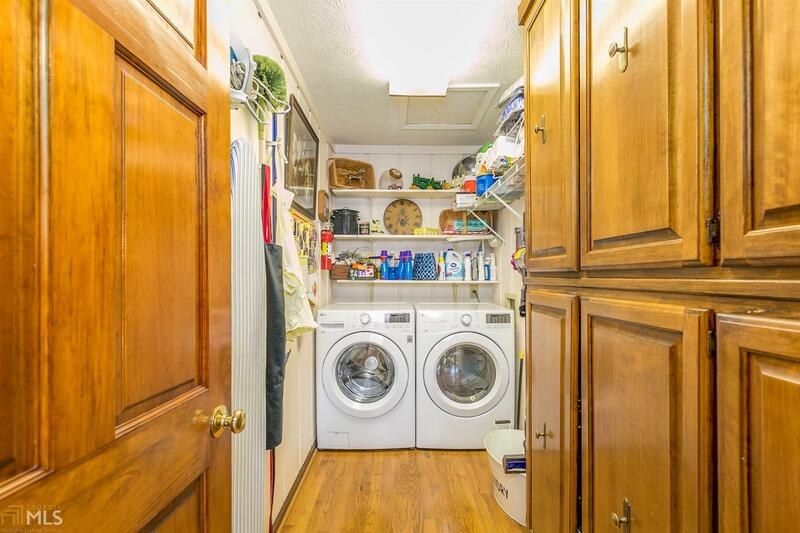 3 bedroom and 2 bathrooms all on the main level.